The first single taken from it, "Everyone Gets a Star", was released as download only, and the first full single is "Back to the 101". The album also featured help from Sean Lennon, with whom Albert had attended school at Institut Le Rosey. 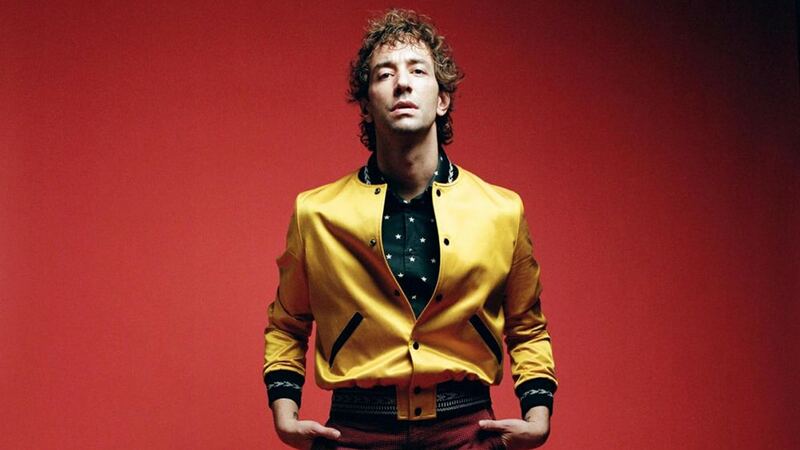 Albert Hammond Jr. (né Hammond III; born April 9, 1980) is an American guitarist, singer, songwriter and music producer. He is most famous for his role as rhythm and lead guitarist, as well as occasional keyboard player and backing vocalist, in the American rock band The Strokes. He is the son of singer-songwriter Albert Hammond. Hammond Jr. released his debut album Yours To Keep in 2006 and followed up with ¿Cómo Te Llama? in 2008, an EP, AHJ, in 2013, and a third album, Momentary Masters, released in 2015.